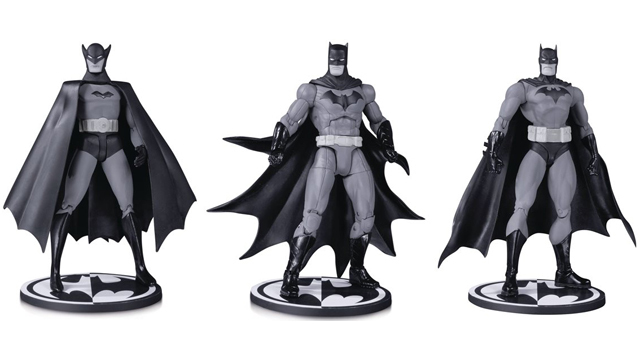 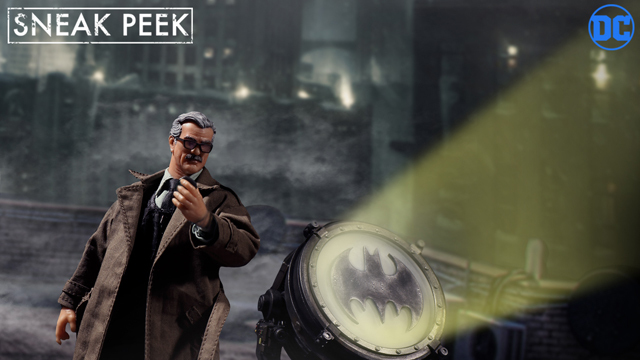 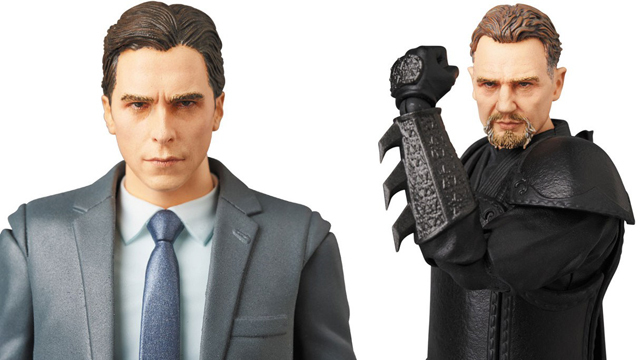 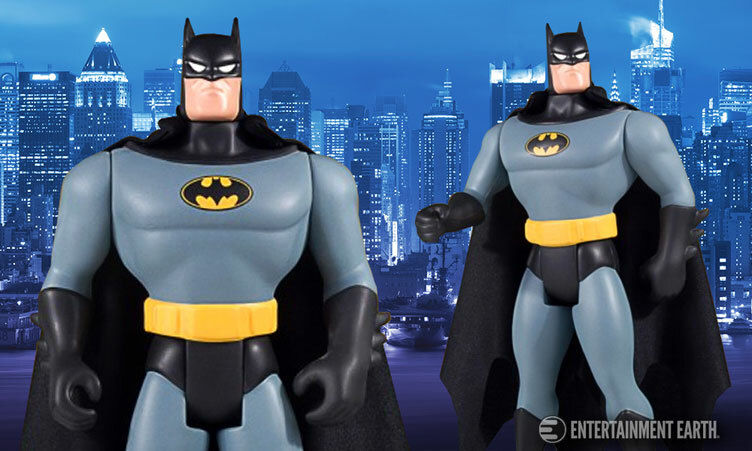 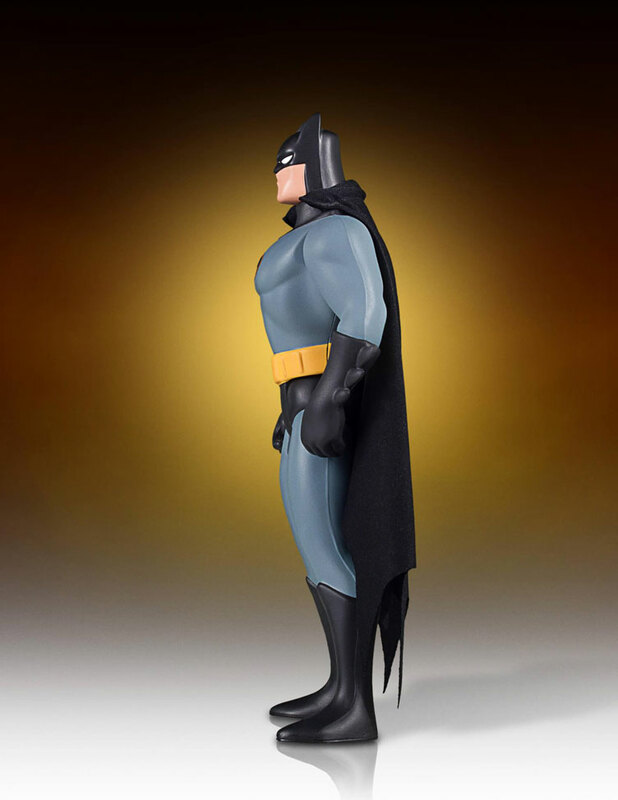 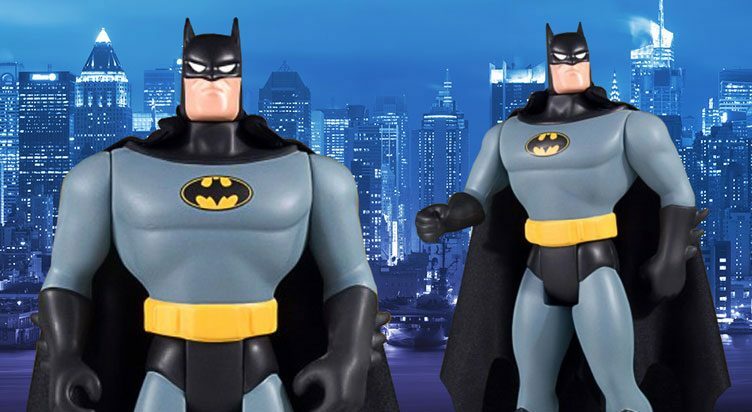 The Dark Knight is being blown up in 1:6 scale style with this jumbo-sized Batman: The Animated Series Action Figure by Gentle Giant. 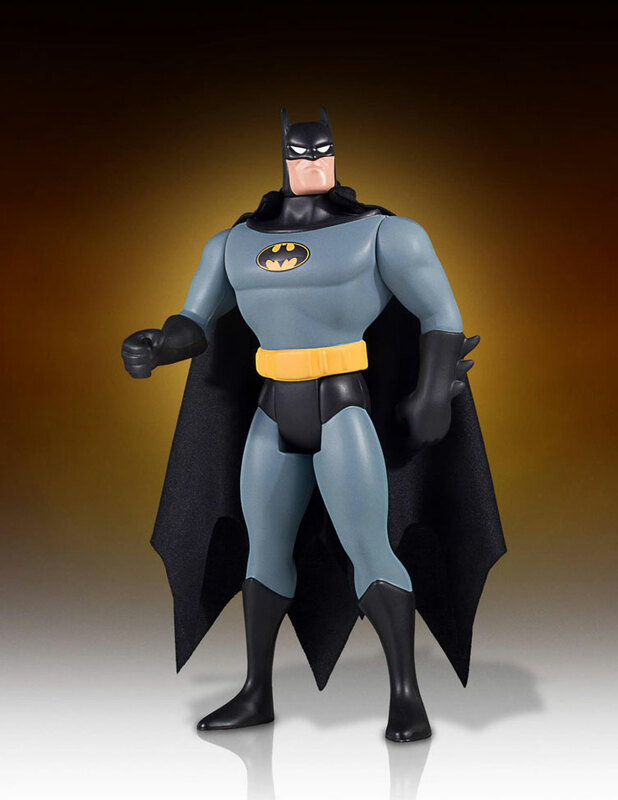 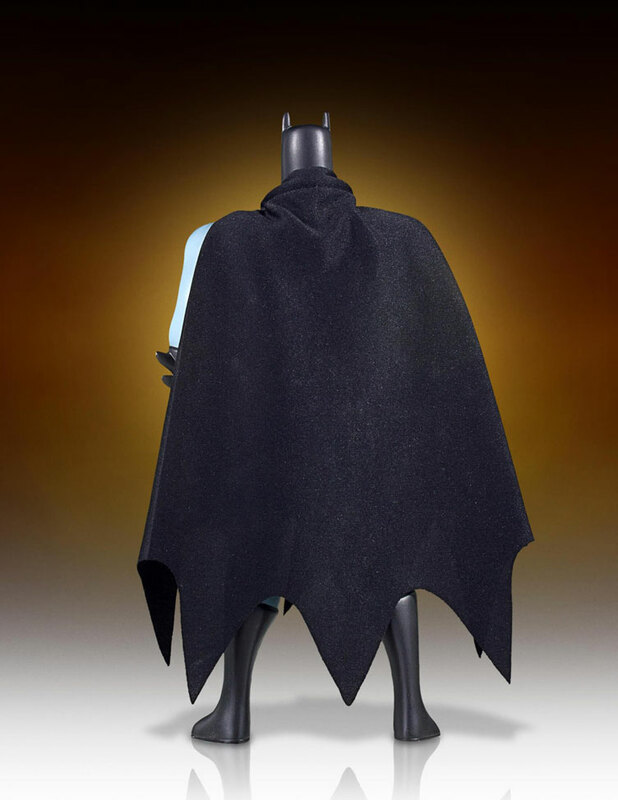 For fans of the popular Caped Crusader cartoon series that made its debut in the fall of ’92, this replica Batman jumbo figure recreates the original 5″ Batman Animated Series action figure from Kenner that followed in 1993, but enlarged to 12 inches tall for a super-sized update. 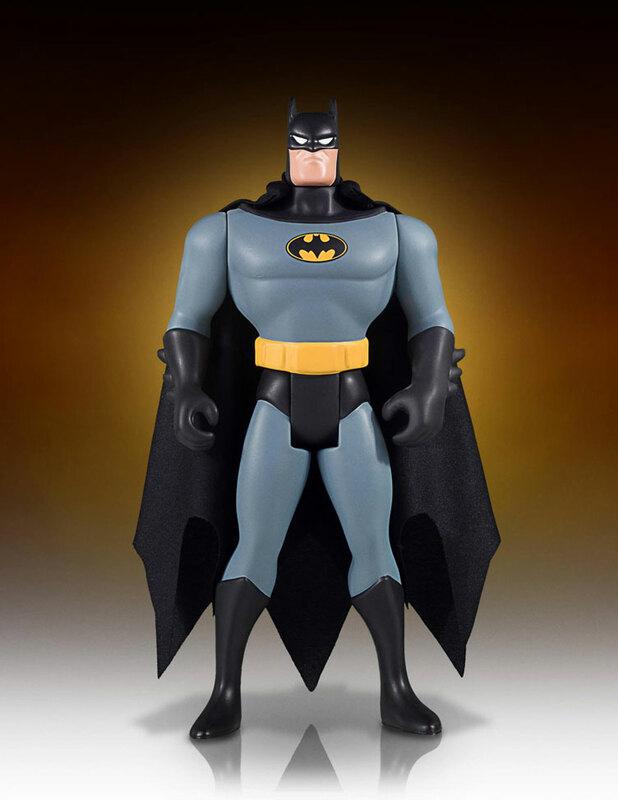 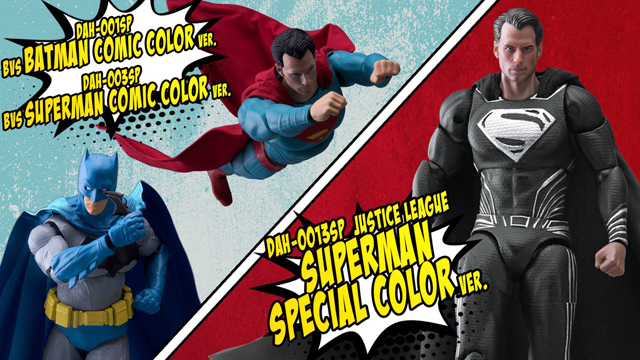 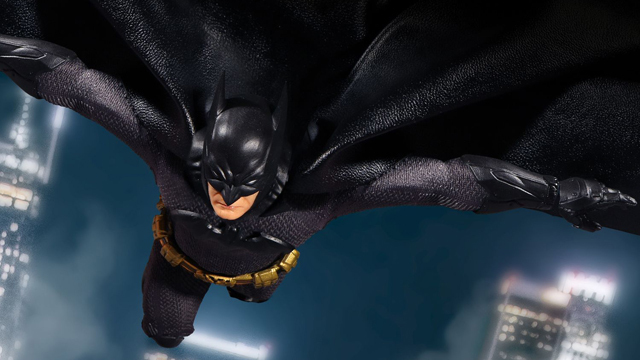 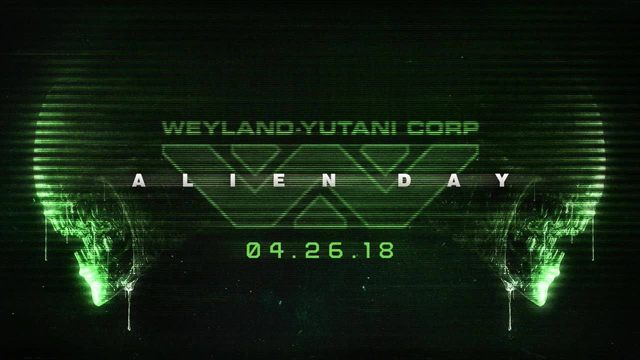 Every detail from the original figure is replicated and recreated perfectly to capture the original action figure’s vintage feel, right down to his bulky body sculpt, fabric cape and retro-inspired backer card with original photos and artwork, plus protective resealable plastic outer clamshell for a collectible touch. 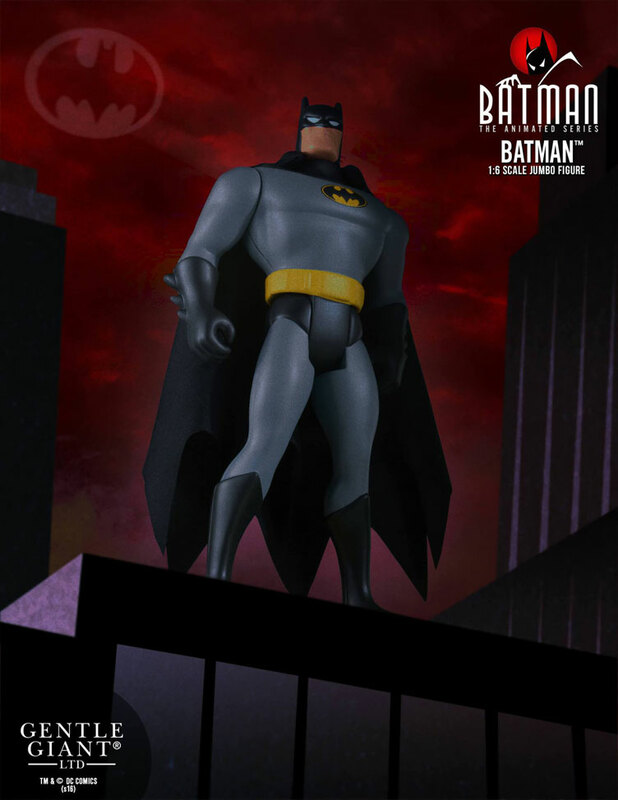 This 1:6 scale jumbo Batman: The Animated Series Jumbo Figure by Gentle Giant is only slated to make its debut in Q1 2017, but available well in advance for those who want to secure one for your collection via pre-order at Entertainment Earth. 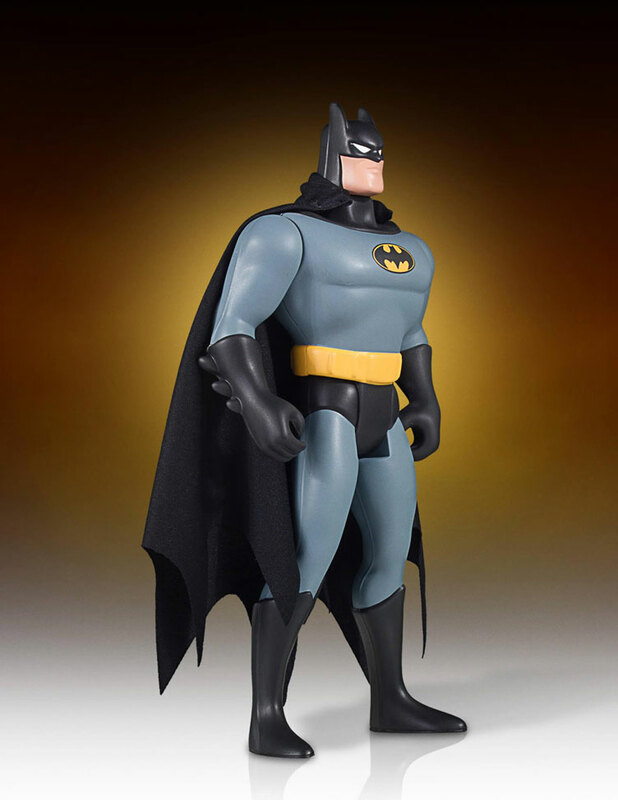 Click here for more Gentle Giant action figures and toy collectibles.